Experience your most romantic sailing vacations with A Yacht Charter Italy! 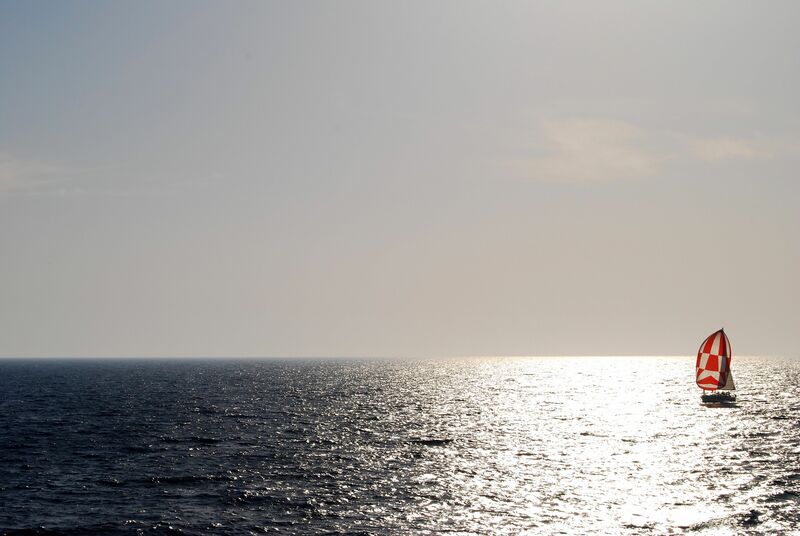 Sail away to the horizon of the Mediterranean sea...with us! Experience the speed when racing faster than the wind. 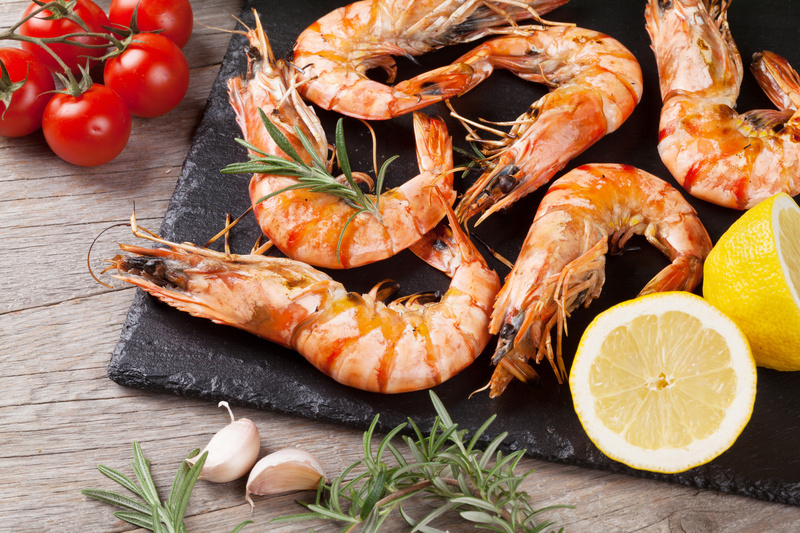 Learn how to prepare local specialties on spacious, stable catamarans! Sail with A Yacht Charter Italy! Sail with us! The capital of the Campania region, between two volcanic regions, Mount Vesuvius and the Campi Flegrei. It is the third most populated Italian city and a UNESCO World Heritage Site. 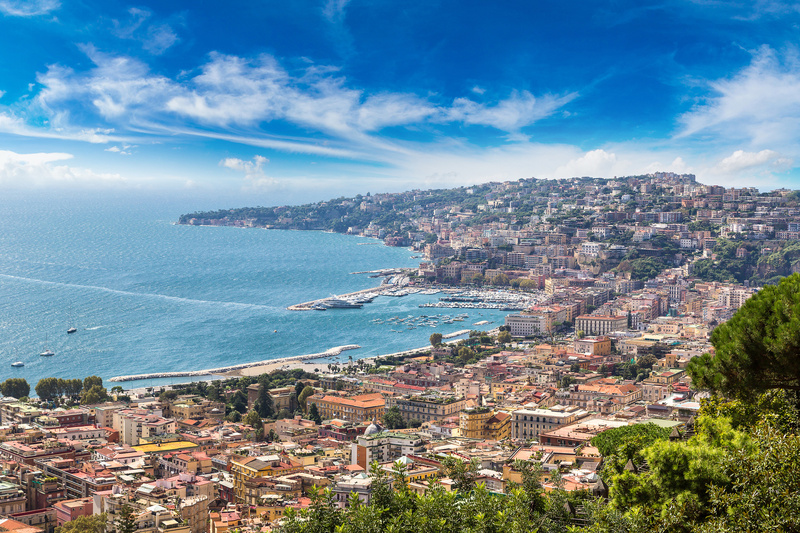 Naples is one of the best charter bases to start or end your sailing trip. Sorrento and the Amalfi Coast are situated south of the city. Located on the Mediterranean coast, it is the best known tourist destination on the Italian Riviera. Its climate is often described as 'perpetual spring', making this destination one of the most attractive yacht charter base on the Italian Riviera. San Remo hosts several sailing events, such as the International San Remo Regatta in April. 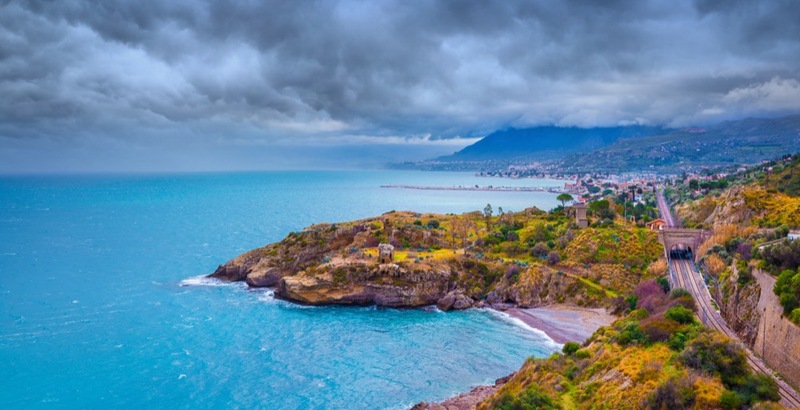 Sicily's cultural, economic and touristic capital, noted for its history, culture and architecture. Numerous tourists are attracted to the city for its good Mediterranean weather, its renowned gastronomy and restaurants and its nightlife and music. The port of Palermo is the main gate to reach Sicily together with port of Messina. Luxurious 45' catamaran for your best cruising experience. U-shaped galley for greater comfort at sea. Elegant 50' luxurious yacht for sailing Italy with confidence. 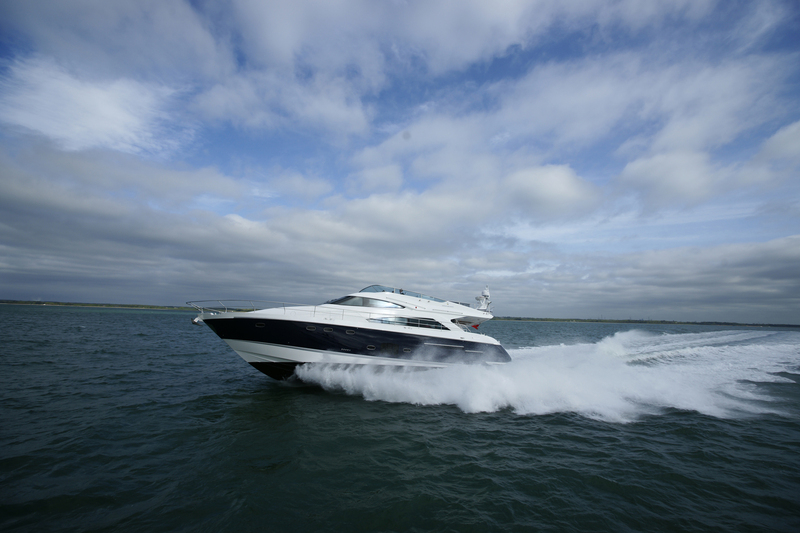 Ideal for family cruising, comfortable and spacious. A ketch of great fascination with the latest technological equipment and great attention to detail. 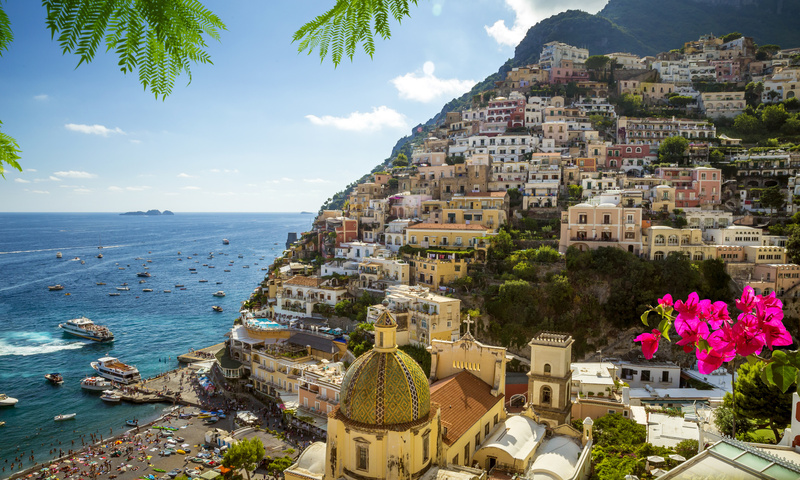 When thinking about popular destinations for yacht charter, Italy is one of the first countries that comes to mind. 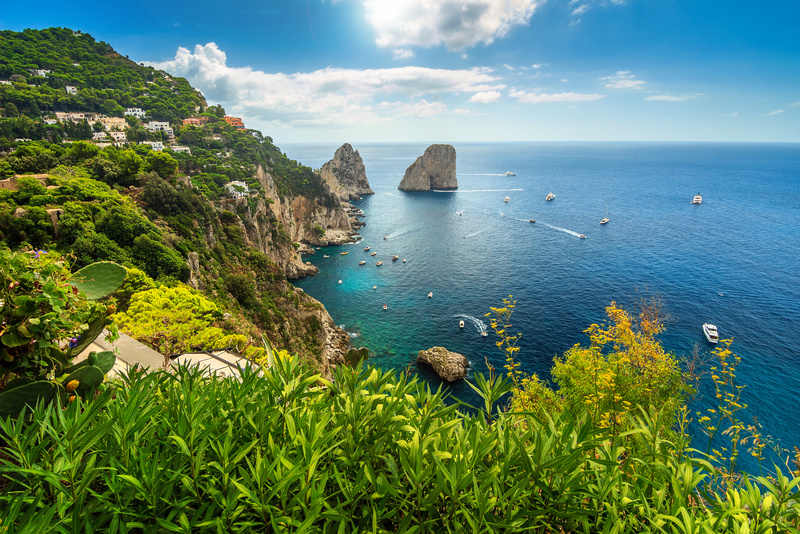 If your plans for vacation include a yacht charter, Italy is a great choice, being surrounded by five seas: the Adriatic, Ionian, Mediterranean, Tyrrhenian and Ligurian Sea. 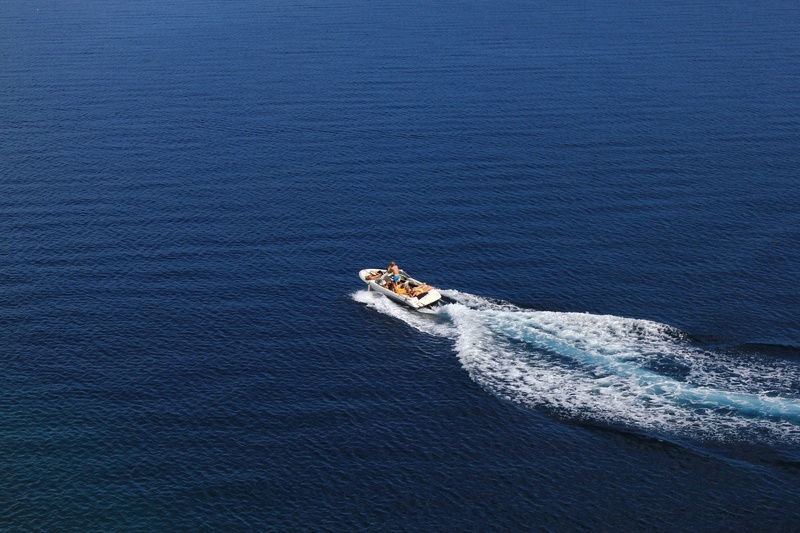 Considering types of charter, Italy offers crewed, skippered or bareboat motor yachts, sailing yachts, catamarans and gulets. The sailing season lasts from April till late October, reaching a peak in July and August, despite the lightest winds and a bit expensive moorings in this period. Where to Sail in Italy? If you are wondering where to sail with a charter yacht in Italy, you can explore its coastline in four major sailing areas. One of the most popular destinations in Italy charter routes is the one around Naples, Salerno and the Amalfi coast that includes the archaeological sites of Pompeii and Herculaneum, the Capri Blue Lagoon popular with the rich and glamorous, the volcanic island of Ischia, the "fishermen island" Ponza, five villages "Cinque Terra" and the popular resorts of the Amalfi coast - Positano, Amalfi and Ravello. Another popular destination includes the shores of Sardinia with its most famous Costa Verde, Cala Gonone, Costa Smeralda ("Emerald Coast") and National parks - La Maddalena islands and Asinara, home of rare animals and plants. With more than 300 sunny days a year and warm African winds, Sardinia is famous for yacht racing and superyacht regattas and the annual sailing - Cagliari hosts regular international regattas and Porto Pollo is popular with windsurfers and kitesurfers. Sailing Sicily and the Aeolian Islands is an unforgettable journey - for its famous ports of the capital of Palermo; Sant Agata; Marsala and Portorosa, or the spectacular beaches and caves of the Aeolian Islands made by the still active volcanoes. The group of seven islands of the Tuscan Archipelago, known as the "Seven Sisters", is a sailing area that could be explored for days - the largest and busiest Elba; Giglio, a paradise for the divers; historic Giannutri and volcanic Capraia, while Gorgona and Pianosa, with their special prisons and a natural reserve Montecristo are the islands that can only be visited with special permits. Italy is an amazing option for a charter vacation, and if you are interested in the Mediterranean as your charter destination, check out our specialized pages A Yacht Charter Croatia and A Yacht Charter Greece to find out what these beautiful countries have to offer. Explore your options and choose your perfect sailing adventure! Find the best accommodation,affordable hotels and memorable holidays while sailing in Italy or Croatia Islands.